‘Divergent’ is ‘The Hunger Games’ with tattoos. Adapted from Veronica Roth’s novel, it’s set in the future where 16-year-olds take a personality test to decide which of five factions they will join for the rest of their lives. 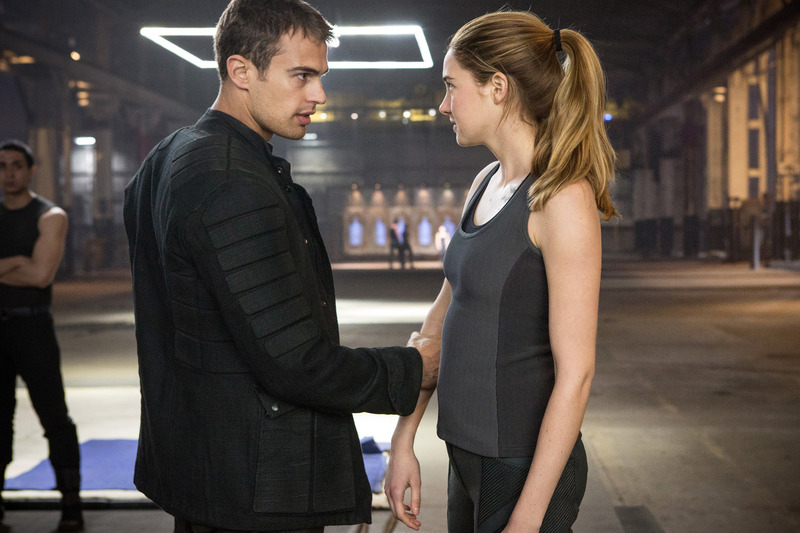 Woodley is Tris, whose test is inconclusive, making her Divergent: a threat to the system. Reviews of the film have been kind of meh, but everyone agrees that Woodley is the main reason to watch. Rest easy, Katniss: you win this round. 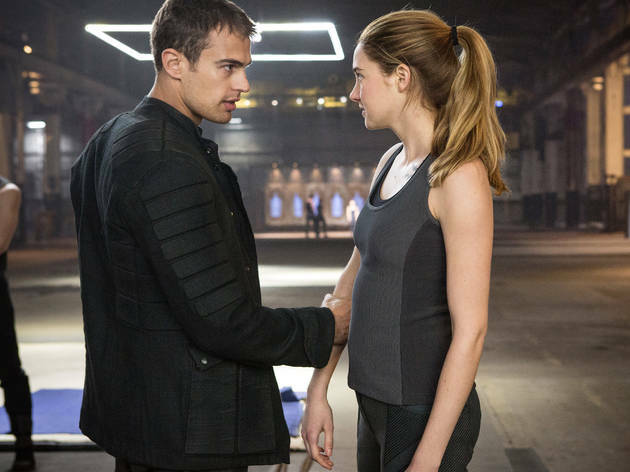 ‘Divergent’ is the first film to be adapted from Veronica Roth’s dystopian young-adult book series and it arrives with a sludgy, grey-hued plop. It doesn’t help that Roth’s stories make ‘The Hunger Games’ look like George Orwell. Set in a future Chicago, 100 years after a war, Roth imagines a society where some of us are labelled ‘dauntless’, some are ‘erudite’, and still others are (gasp) ‘divergent’ and thus impossible to classify. The film’s saving grace comes in the form of Shailene Woodley, the gifted 22-year-old who plays heroine Beatrice, born to conflicted impulses (more complex than her dialogue). Yet after a middle section of knife-throwing and other tests, ‘Divergent’ doesn’t have nearly enough for its star to do.